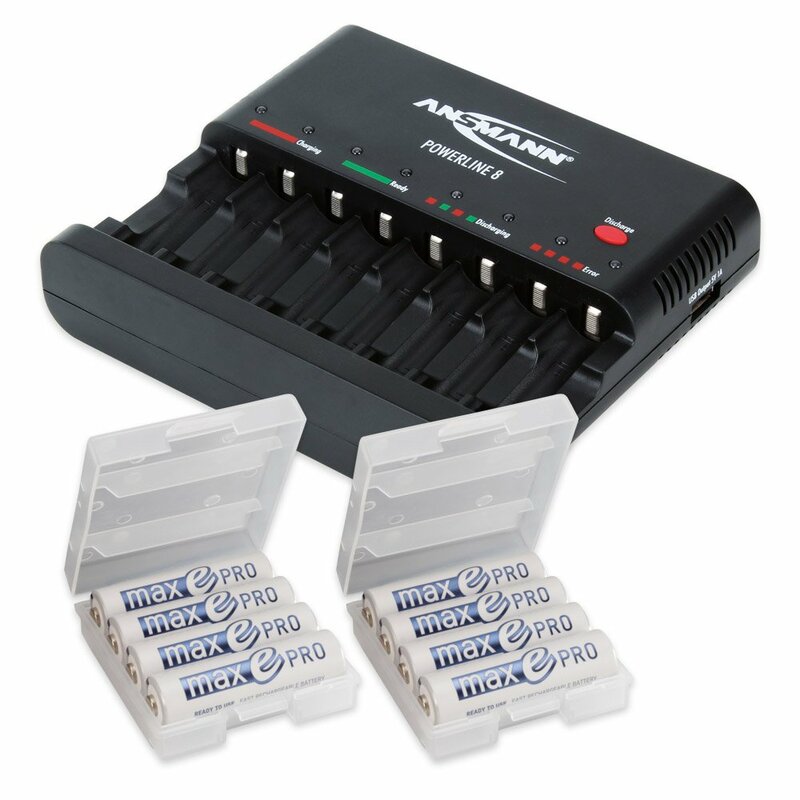 The titanium 8800 is one of the finest aa/aaa battery chargers in the world. 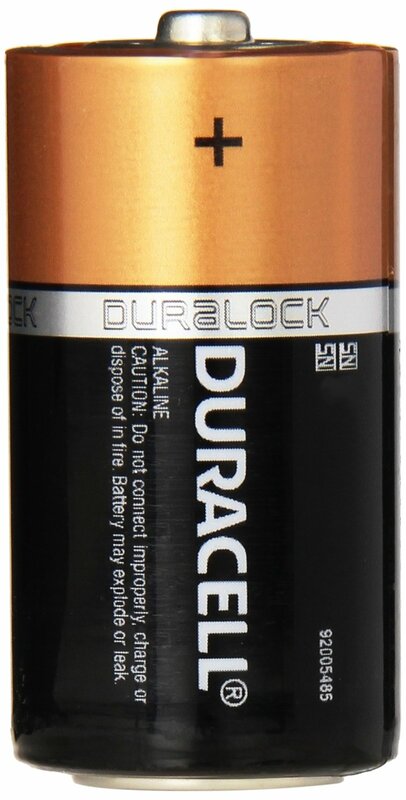 Utilizing highly advanced circuitry, the 8800 will safely and quickly charge high capacity batteries. 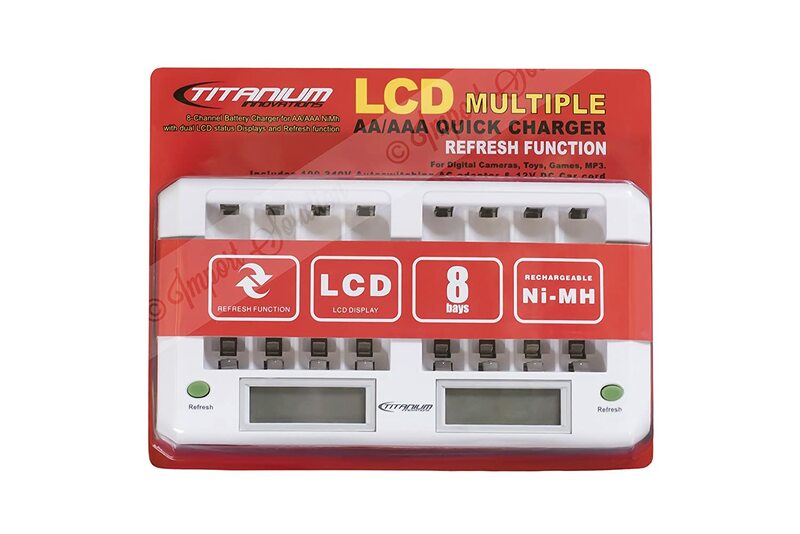 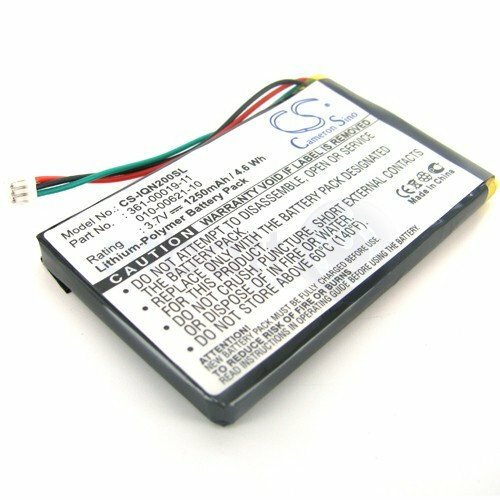 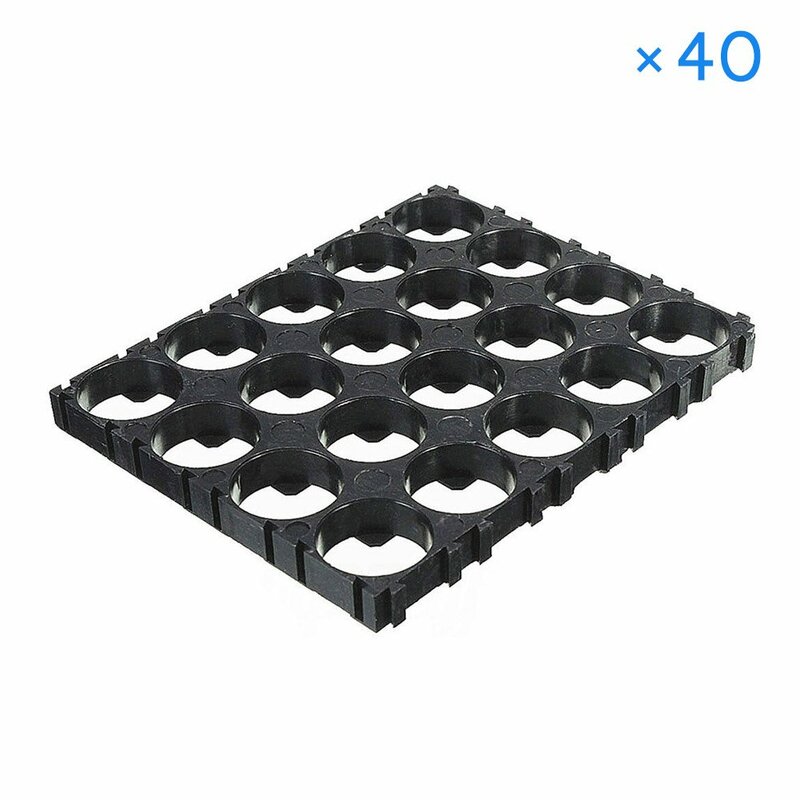 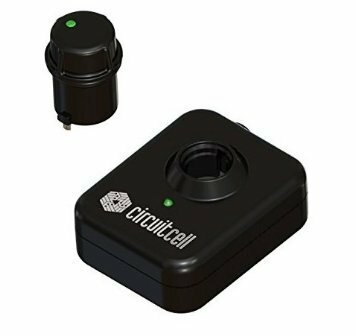 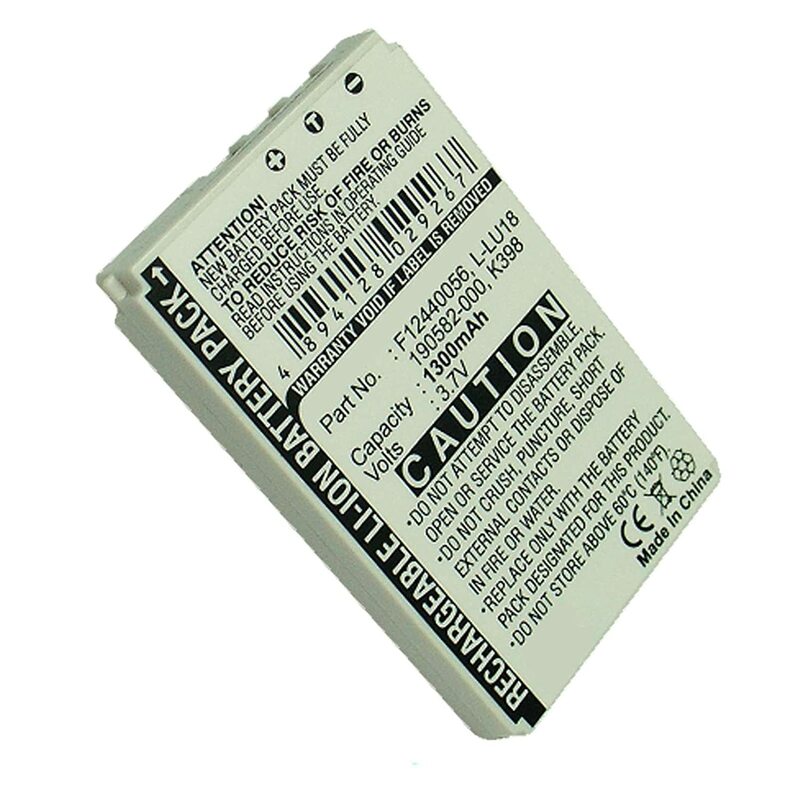 A backlit lcd display indicates the charge level of each battery and integrated battery conditioning charges and discharges your batteries at the touch of a button to optimize the run time for your batteries and eliminates any memory effect. 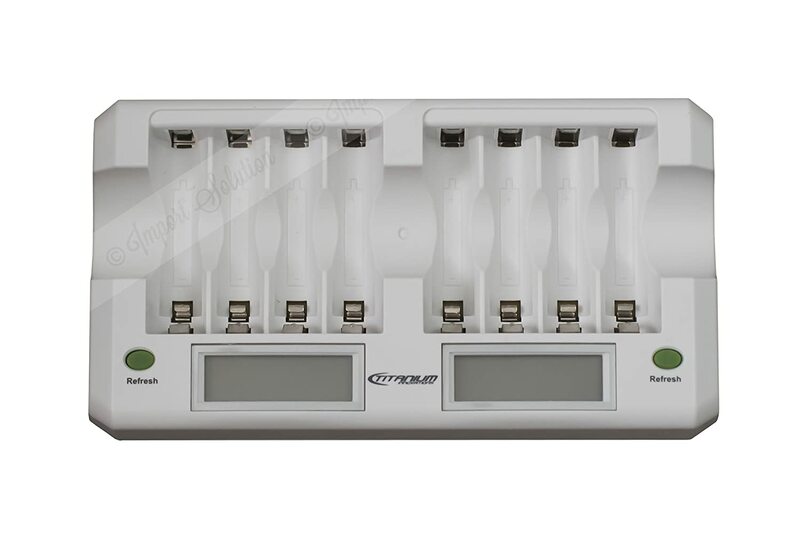 Micro pulse charging ensures the fastest, coolest, and most efficient charge for your batteries.This charger's advanced technology lets you charge any combination of aa or aaa batteries in any charge state and indicates which battery is charged through individual lcd displays. 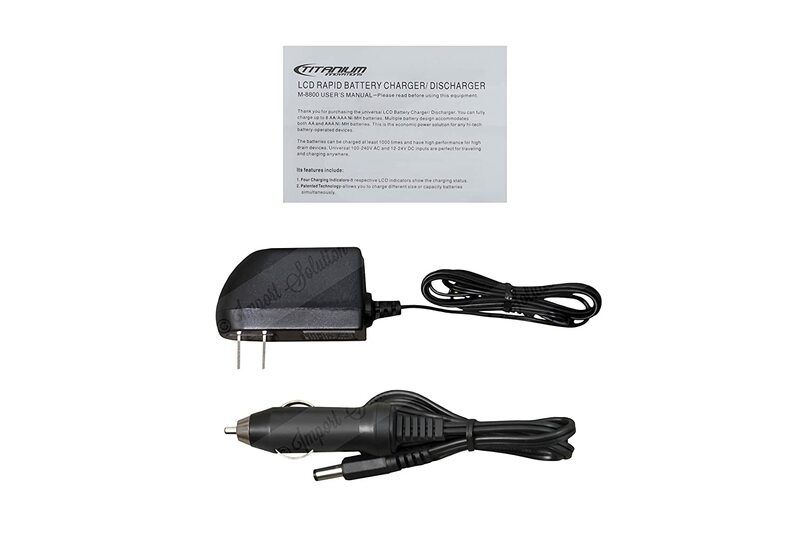 The titanium 8800 charger boasts top of the line safety features like negative delva v voltage charge termination, a failsafe timer and thermal protection charge termination, short circuit and input voltage detection/protection, and reverse polarity, alkaline battery, and defective battery detection/protection. 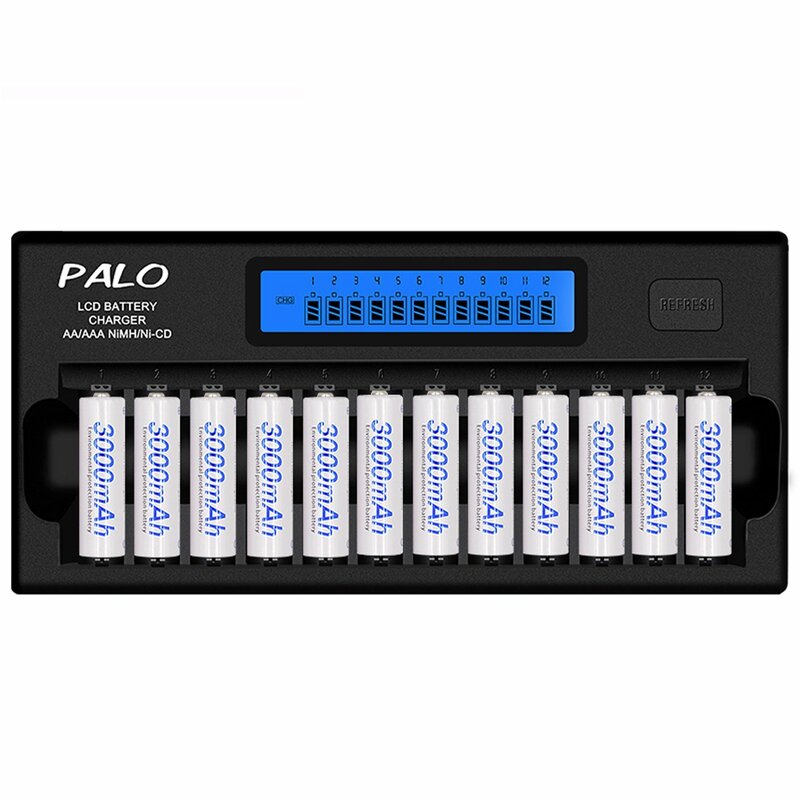 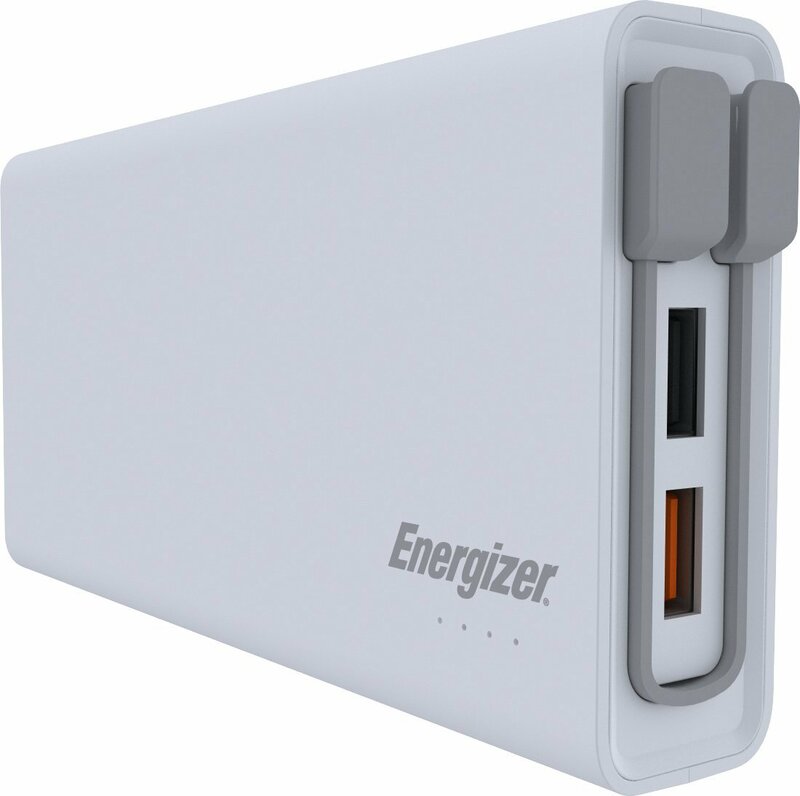 Keep one in your home or office to always have a fully charged set of batteries on hand.